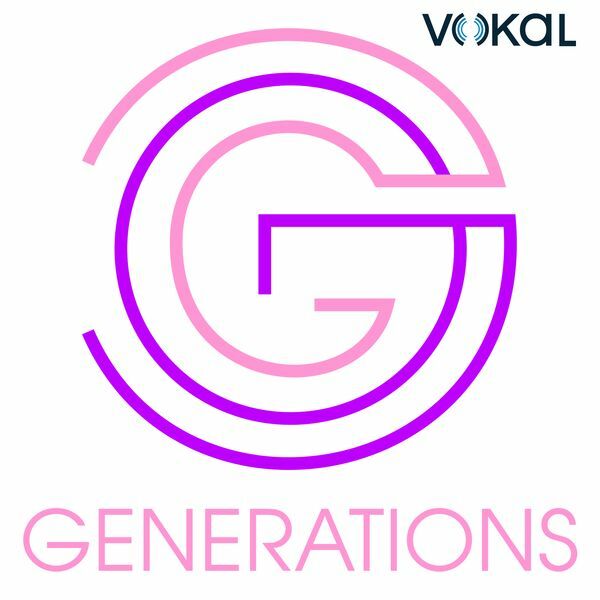 The Generations Podcast is a lifestyle show where women of different ages and different walks of life come together to discuss important issues from all points of view. While the women of Generations are all obviously friends, what exactly does that mean? How does it start and grow?